Real estate firm Unitech will sell non-core land parcels to reduce debt by 15-20 percent and improve cash-flows for faster execution of ongoing projects, company's chairman Ramesh Chandra has said. 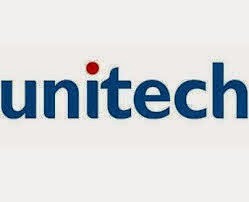 Unitech currently has over 100 ongoing projects, totalling an area of 38.41 million sq ft. Its net debt stood at Rs 5,900 crore at the end of the first quarter of this fiscal. "We do have land that is non-core to the business that will be sold to improve liquidity and reduce debt exposure related risks," Chandra told shareholders in the company's annual report for last fiscal. He also said that the cash flows of the company were affected during last financial year due to adverse market conditions and consequent slowdown in sales. Read More..